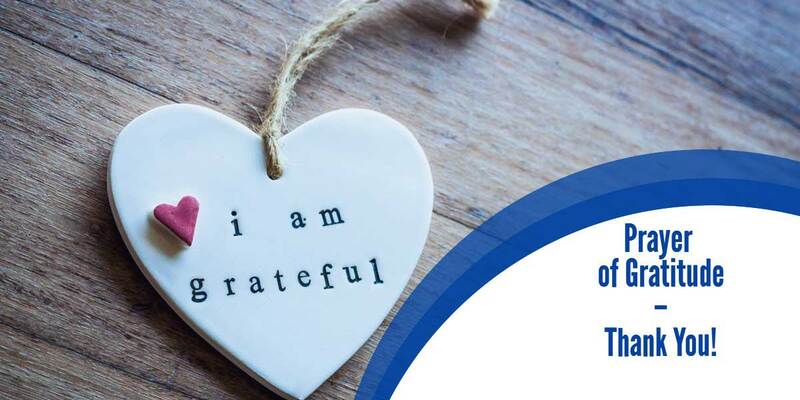 Mother Angelica, Founder of EWTN Global Catholic Network, Died, 92 years. I attended Catholic school for 9 years. 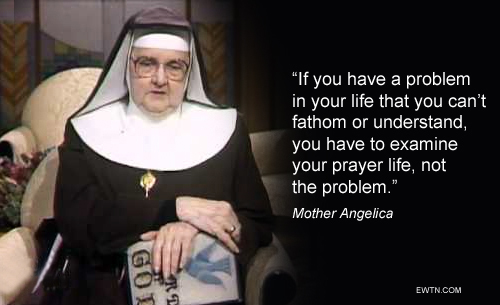 Mother Angelica is in heaven with The Lord. 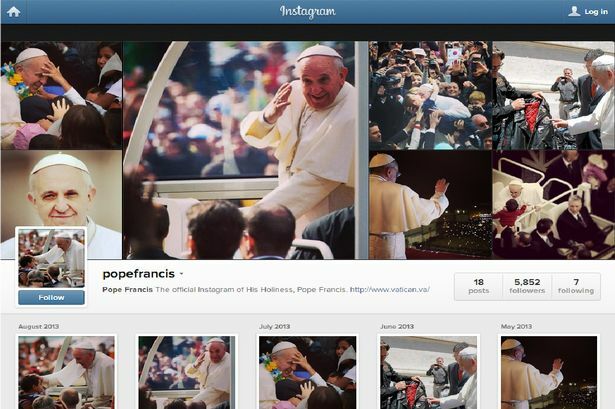 “Pray for me ” Pope Francis First Instagram Message. March 19th is the third anniversary of the inauguration as the leader of the world’s 1.2 billion Catholics. Faith in the Lord: 2 Corinthians 4:16-18.